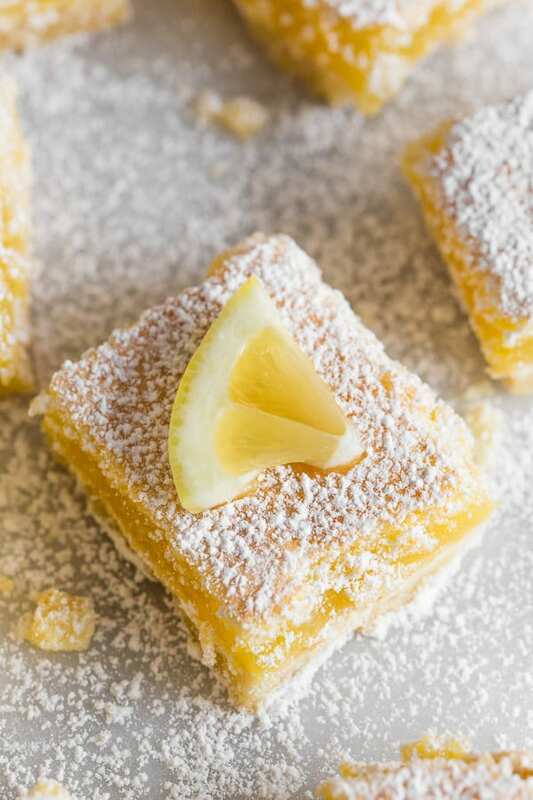 These sweet homemade lemon bars are perfect for spring. Full of tart lemon flavor and made with a sweet shortbread crust. Always a crowd pleaser and delicious for snacking. 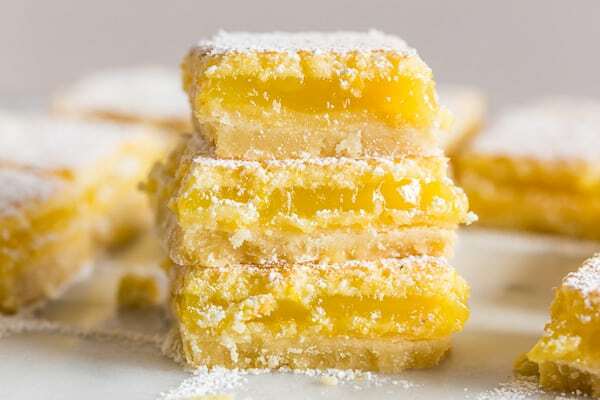 This right here is one of my favorite desserts ever – homemade lemon bars. So. Much. Goodness. They are sweet and sour and pretty freaking easy to throw together. Trust me, even if you think they look hard they aren’t. You make a simple crust right in your mixer, bake it, top it with a lemon mixture, bake some more, cool, dust with powdered sugar and overeat until you hate yourself. Ok, maybe stop before you hate yourself. Everything in moderation. Even though I rarely listen to that advice. 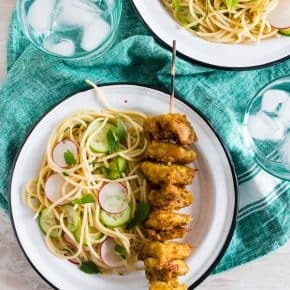 I actually made this recipe back in 2009 but I knew it was time to update the photos and the post. 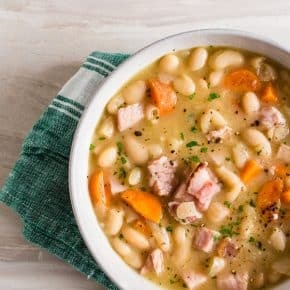 Some of my old posts have some great recipes but the photos and writing are less than stellar. 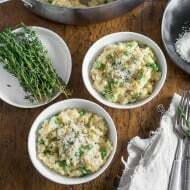 I have been trying to redo posts when I can’t get creative enough to develop a new recipe. Since it’s finally starting to feel like spring I figured it was time I reshare these homemade lemon bars. It’s a classic dessert that totally fills that sweet and sour craving. This time of the year I get so excited when I see daffodils blooming and the pop of forsythia bushes. When I see that burst of yellow I know it’s time to get excited about spring. And seeing all this yellow obviously makes me think of lemons. Hence, why I was craving a lemon dessert. If you have never made a shortbread crust before don’t panic if it looks like it’s not going to work. The mixture starts out very crumbly but will eventually come together and have a texture that makes it’s easy to press into the bottom of the pan. 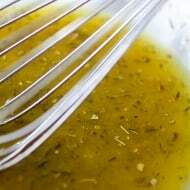 If you’re looking to add a little more flavor a few splashes of vanilla extract or vanilla bean paste would be great in the crust. You know how much I love vanilla. 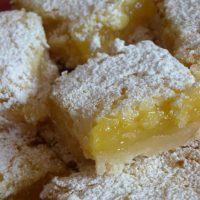 I used regular lemons for the bars but if you want a slighter sweeter homemade lemon bar you could use some Meyer lemons. 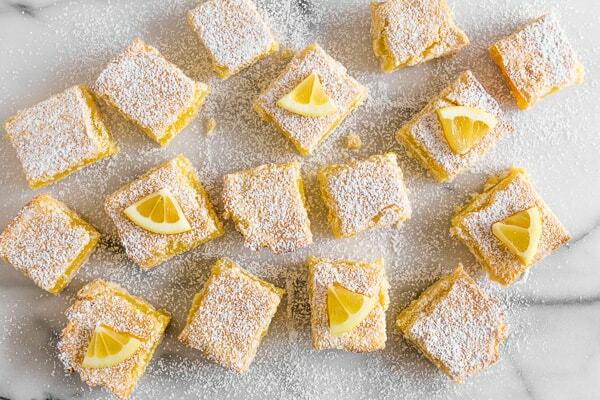 Love these homemade lemon bars? Preheat oven to 350 degrees and line an 8x8 pan with parchment paper. In a bowl of an electric mixer add butter and powdered sugar. Beat together until the mixture is pale in color and fluffy, about 3 minutes. Add 1 cup all purpose flour and kosher salt and mix just until the dough comes together. This may take a few minutes. The mixture will look crumbly at first but will come together. It's ready when the dough can easily be pressed together. Firmly press the dough into the bottom of your prepared pan. Make sure to keep the dough the same thickness throughout the pan. Bake for about 20 minutes, or until lightly browned. Remove from oven and cool while you make the filling. In an electric mixer bowl add sugar and eggs and beat till smooth, about 2 minutes. Add the lemon juice and zest and stir to combine. Pour the filling over the shortbread crust and bake for about 20 minutes, or until the filling is set. Remove from the oven and cool. Cut into squares and dust with powdered sugar. 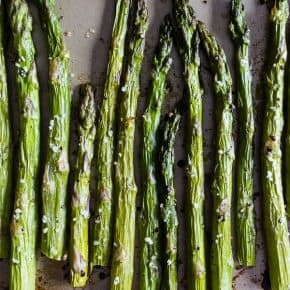 These are best eaten the day they are made but can be covered and stored in the refrigerator for up to two days. ohhh, these do look yummy!! And your very entertaining Brandy ;o) Keep em coming! It doesn’t take much for me to get a craving or reminder of a certain food. These look so yummy. And perfect for Spring and daffodils! Hi! 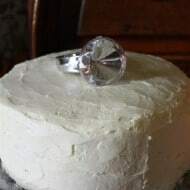 I’m going to be making these for thanksgiving desserts and was wondering if its ok to make the day ahead? Thanks! Hi Jessica! Yes, a day ahead is perfectly fine. I hope you have a great holiday and enjoy! 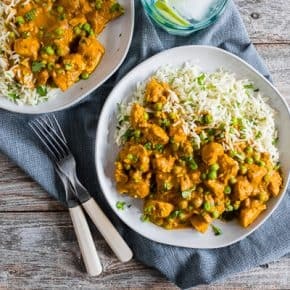 Yum – look so good and home-made too. Thank you. I go crazy over lemon flavor! 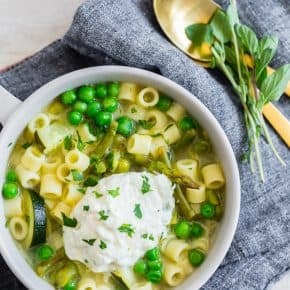 I need to make this recipe asap! 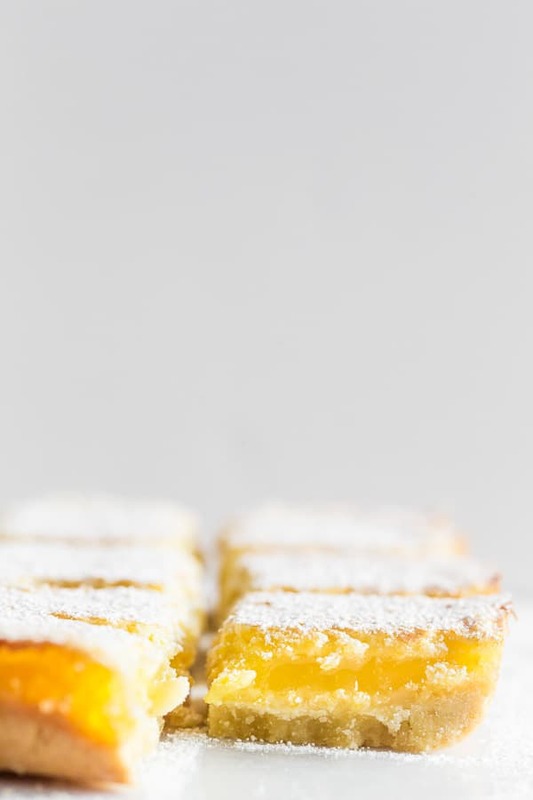 Love lemon bars and these ones couldn’t be more perfect! 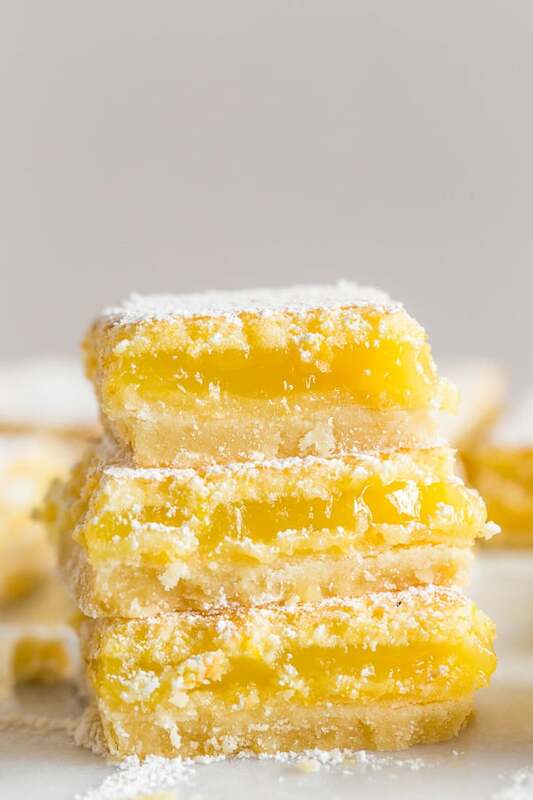 Lemon bars are always the first thing to go when I make them – so delicious! 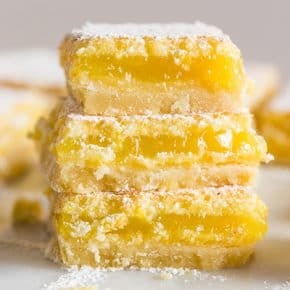 I love a good lemon bar! These are great for a Spring treat! I haven’t made lemon bars in so long! These look so perfect and delicious!